Today we’re smelling Old Spice. I’ve smelled new Old Spice (hah) plenty and I’m sure you’ve smelled Old Spice plenty too, so let’s take a minute to appreciate what Old Spice smells like. Just because. 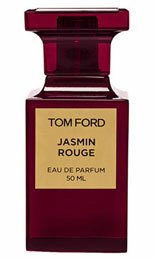 In Bottle: Spicy sweet floral with a citrus palette cleanser, bold for a men’s fragrance I gotta say. This is sharp, clean, sweet and strangely complex. A surprise to me immediately as it adds to its opening concoction a slightly boozy note intermixed with a dash of sugar sprinkled in. 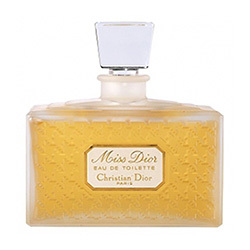 Applied: After the citrus is done its job, the spice lingers around as is to be expected as the fragrance slowly introduces a fantastic miasma of cinnamon and clove with a few powdered flowers tossed in there for good measure. 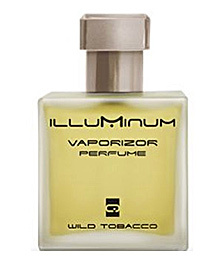 This scent is very dry, like a basket of cinnamon sticks at a spice market sitting near a bunch of burning incense on a hot summer day. It’s dry and warm and comforting with an interesting note of smoothness that comes up to mix with the florals and the spices that I want to say is sweet vanilla. Old Spice is a remarkably complex fragrance that goes through several stages on me but it’s mid-stage–that mix of sweetness, smooth vanilla, dry spices, and incensed florals is truly something else. 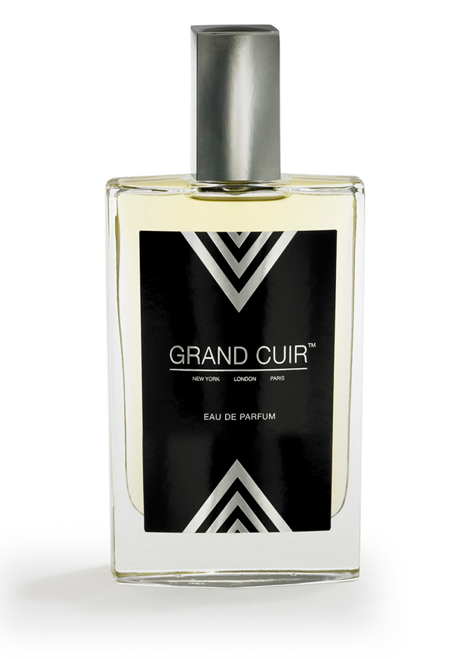 Don’t turn your nose up at this or you’ll miss out on a very, very respectable scent. When Old Spice dries down, it takes a while to get there, but when it does it introduces a woodsy quality to the spicy floral sweet vanilla incense and warms things up even more with an amber and toasty tonka bean scent. Something this complex is mind-boggling how it could work together but it does! And it’s delightful. Extra: Unlike a lot of people, I don’t have any early memories of Old Spice. I don’t know anyone aside from my fiance who may have once used Old Spice deodorant. And I kind of wished I did because this stuff is great. Design: Old Spice’s bottle can be seen above. 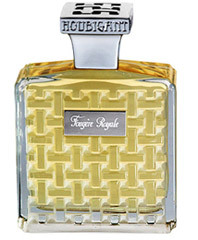 I don’t actually own a bottle of this stuff though with the affordable price tag, I really have no reason not to. The shape is reminiscent of a cola bottle but it works for this stuff and actually looks kind of nice. I can imagine that sitting on someone’s vanity. Wait, do men have vanities? I’ll just call them sink counter. Bottom line, the bottle works, it looks fine, it’s a good design for what it is and good for what you pay for. Notes: Orange, lemon, spices, clary sage, aldehydes, cinnamon, carnation, geranium, jasmine, heliotrope, pimento berry, vanilla, musk, cedar, frankincense, benzoin, tonka bean, ambergris. Don’t knock it ’til you try it. 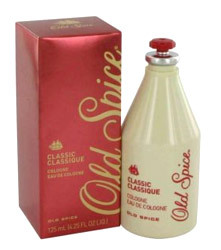 Old Spice is a confident little classic number that’s been around since 1937. Yeah, the Old Spice really is old and I have to say, it’s aged rather well. Reviewed in This Post: Old Spice, 2010, Eau de Cologne.